THIS IS RIGHT ONE! 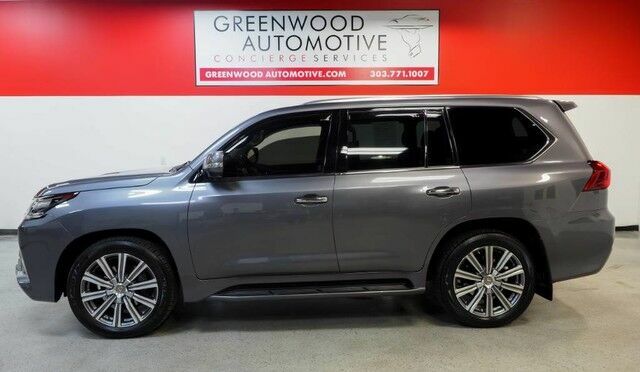 21" WHEELS , DUAL-DVD REAR ENTERTAINMENT , HEADS UP DISPLAY , HEATED STEERING WHEEL , HEATED /VENTILATED FRONT SEAT AND HEATED SECOND ROW SEATS , MARK LEVINSON AUDIO SYSTEM 19 SPEAKERS , COOL BOX . LUXURY PACKAGE INCLUDES SEMI-ANILINE LEATHER . WWW.GREENWOODAUTOMOTIVE.COM for all Photos Our Dealer Handling fee of $499 is included in our advertised price. Government fee's and licensing are additional costs. For best service and to check availability or to set an appointment to see and drive call Steve direct at 720-339-1516 or Marc at 303-552-7909 For more information. FINANCING AVAILABLE. TRADES WELCOME. *VEHICLE IS FULLY INSPECTED BY OUR MECHANIC. We are located 4 Blocks West of I-25 on North side Of Arapahoe, Behind US Bank at Syracuse St.